If Good Fences Make Good Neighbors Ours Will Make Best Friends! 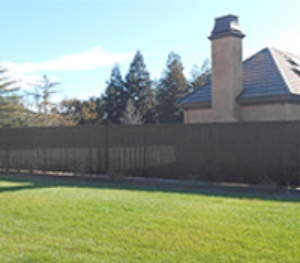 Affordable Fence is the ONLY source for top-quality residential, commercial, and industrial borders in the area of Stockton, CA. Our family-owned business specializes in a wide variety of fences which are made from the strongest materials available today. 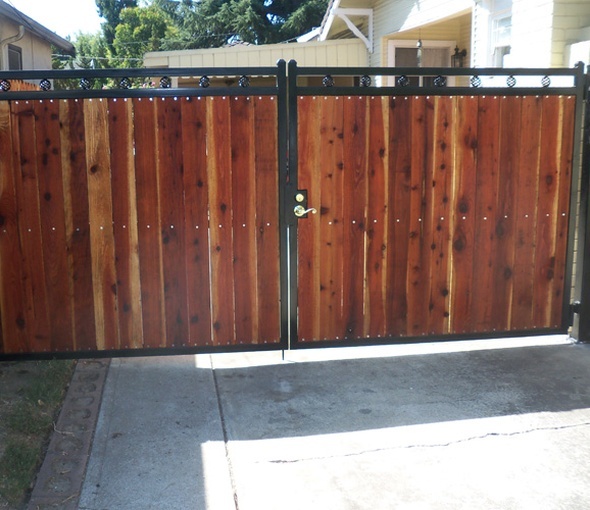 From farm fencing, barb, and razor wire to wrought iron, wood, chain link, and vinyl, there is no better resource for true California fences than Affordable! 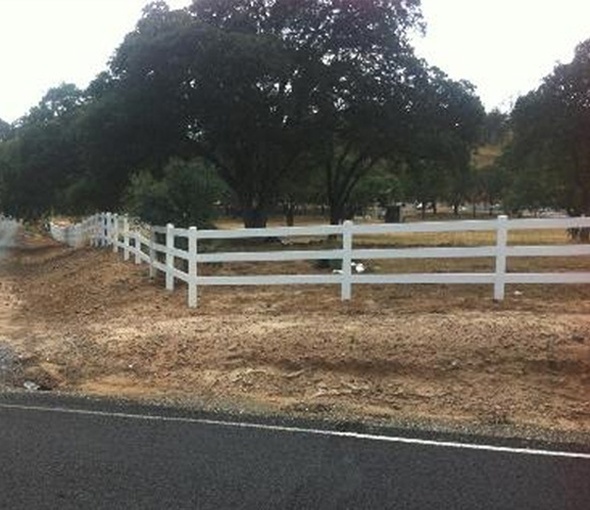 Begun by Billy Williams Sr., our family-owned fencing company still services homes and businesses all over Northern California and the West Coast. Our company has worked on residential, commercial, and industrial projects of all kinds, and built our business reputation on the reviews and referrals of our satisfied clients from all over. Our trained teams of fencing professionals will handle all the details for you, from your first FREE estimate to our final feedback. 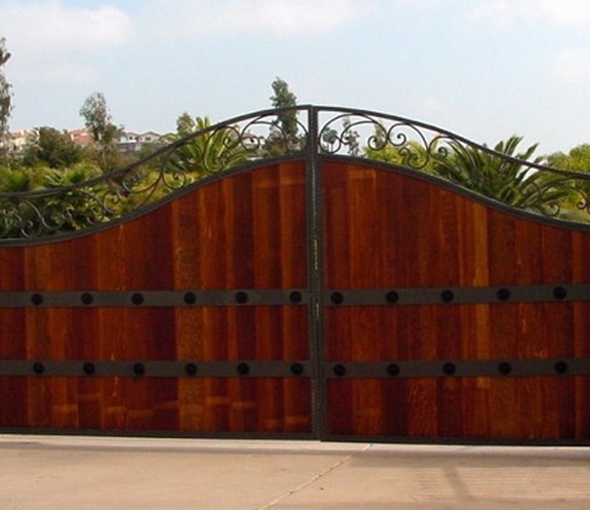 We come and manage all the project details from inspection and removal of your old fence to the installation of an impressive, brand-new one. All of our fences are made to last, and provide you with the protection, privacy, and aesthetics you want for your property. If, for some reason you are not satisfied, call us and we’ll make it right again. That is our service guarantee to you! 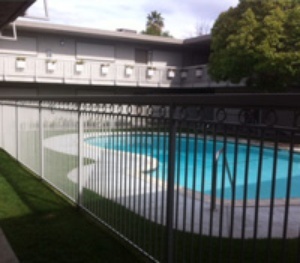 For more information, or to schedule your new fence installation, please do not hesitate to contact us at 209-948-4415. 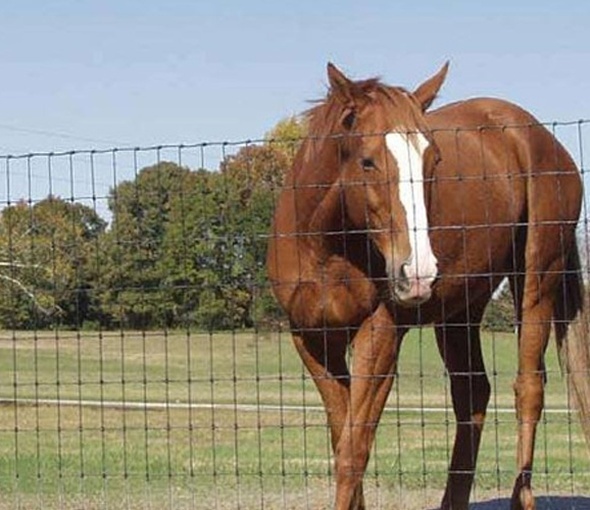 Affordable Fence focuses our efforts on doing the job right - first time, every time. We stay in constant communication with you, offer the right fencing facts and opinions for your unique site then complete all work, quickly and efficiently. 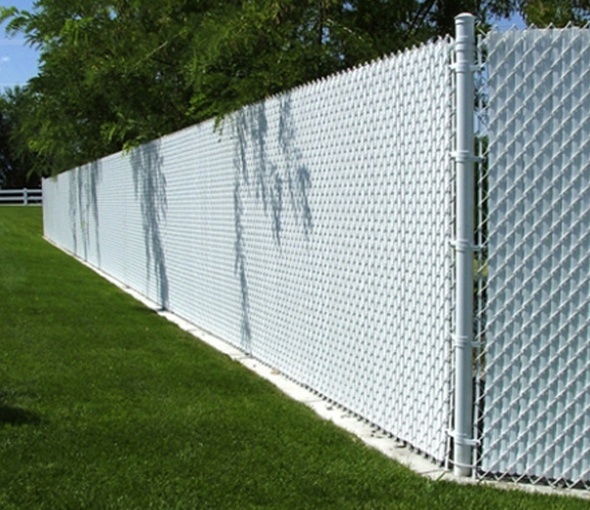 Your choice for a fencing company generally comes down to two factors: service and capabilities. For service, you want someone who can be there for you when you need them, answer all your questions, fit your budget, and offer you a gorgeous product that is also fully-functional. For capabilities, you want a company that can do it all, any job of any size – residential, commercial, and industrial. Affordable Fence is that company! A few of our past jobs include San Quentin State Prison, The DVI in Tracy, CA, San Joaquin Housing Authority Properties, Cal Water Properties, Redding Court House, Fremont Church, Idria Mine, Victory Park Pond, Robinsons Farm, and the Barstow Marine Corp. Logistic Base.